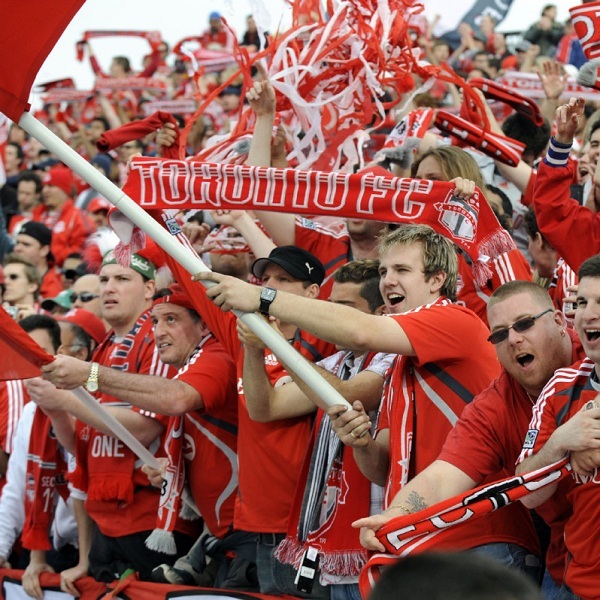 Toronto FC and New England Revolution will play their next game of the MLS season at the BMO Field on Sunday, 7th August. The teams last played in April this year and the game ended in a 1 – 1 draw. Before that they played in September 2015 and New England Revolution won 1 – 3. Toronto FC is third in the Eastern Conference with 30 points having won 8 games, drawn 6 and lost 7. They are tied for points with Philadelphia and Montreal Impact. New England Revolution is sixth in the Eastern Conference with 26 points having won 7 games, drawn 9 and lost 5. They are tied for points with Orlando City. A 1 – 1 draw is the mostly likely result with Sky Bet and Bet365 offering odds of 6/1 and 11/2 respectively.